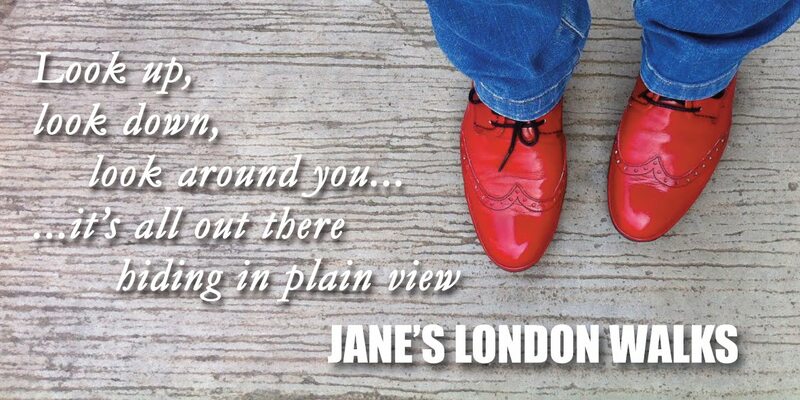 Jane's London: I'm in Smoke! The latest issue of the wonderful Smoke magazine came out this week, albeit two months late. If you haven't yet picked up a copy, then you really should get with the programme, if only to read Matt Haynes's lunatic musings. Anyway, this issue has four, yes four things, contributed by moi. 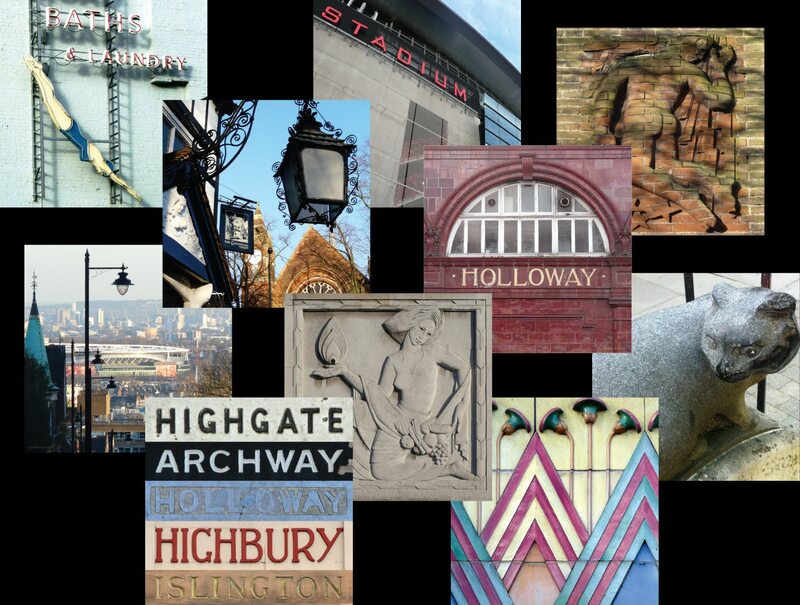 As well as a whole page of coal hole covers, the three photos shown here have also been found fit for inclusion; a monkey in Holloway, a Kensington lion rampant, and Normas Snorks who I am reliably informed is AKA a docker's mistress. Wonderful, I especially like the lion getting fruity with what looks like a bishop from behind. I've never heard of Smoke magazine before so thanks for the tip. I'll look out for it today. Whoah! More body parts for you! Whoah, body parts, body parts for you!